... the fastest growing ADO16 club - "in the world"
... bringing together ADO16 owners around the world. ... with contacts and reps in around 35 countries! Nice to meet you, welcome to ado16.info! 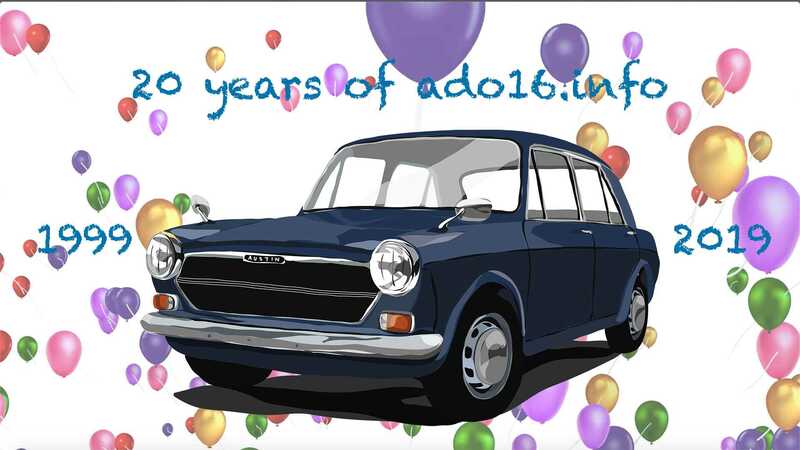 ado16.info was founded in 1999 and it has become the world’s largest internet resource for the ADO16, the BMC/British Leyland 1100/1300 range of cars. A successful community has a team of friendly, helpful people working behind the scenes – and we’re no different! Whether it’s a website issue, or technical help one of our lovely team will lend you a hand. 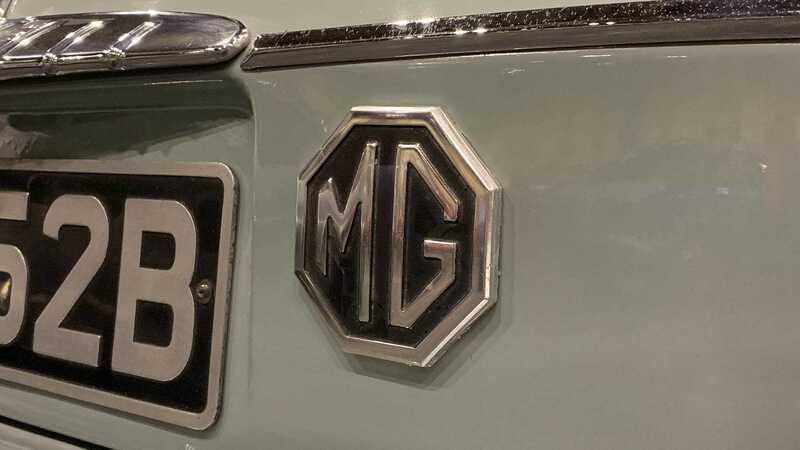 The second car that AUTHI put into production was the MG 1100 and homologation was sought at the same time as for the Authi Morris 1100, being recognised on the 1st January, 1969. Previously we had thought production of the Authi MG 1100 commenced in 1967 but this document clearly states in the accompanying signed declaration by D. Jaime Ignacio del Burgo Tajadura, Secretario General de AUTHI that production commenced on the 15th January 1968 and that the required 5,000 identically built cars was achieved on the 12th August, 1968 – incidentally production of the Authi MG 1100 would continue until September 1968, just one month after this application was made, although the homologation would end on the 31st December, 1977. ...production had commenced on the 6th December 1966 with the required 5,000 cars being built by the 17th June, 1967 but as was the case with most ADO16 models homologation recognition was only sought sometime after eligibility was gained. Very appropiate! Only three days before the restoration and presentation of Authi Morris number 1. Thanks! Austin dash for the Authi. ...the MG 1300 was launched at the 1967, Earls Court Motor Show which opened on the 16th October, 1967 but we see production actually commenced on the 23rd September, 1967. The application form also states that the minimum production of 1,000 identical cars was achieved by the 20th January, 1968. However, the serial number of the engine is given as 12H producing just 58bhp with a single carburettor; actually though, we know those early single carburettor models featured a 12G engine which only became 12H in April, 1968 when with twin carburettors it produced 65bhp. Also included is the British Leyland evolution, the MG 1300 Mark II recognised inside by a revised fascia but more importantly with revised engine breathing resulting in a 70bhp engine – this is homologation 1523/3/1E valid until the 1st April, 1972.
ado16.info club desk updated their cover photo. What an absolutely totally stunning second act following the BMC Mini! 1st one I ever saw was in the Nuffield main dealer in Newquay, Cornwall (Stewart & Arden?) in August 1962, fiesta yellow. I remember gawking at it like it had dropped from an alternative universe!